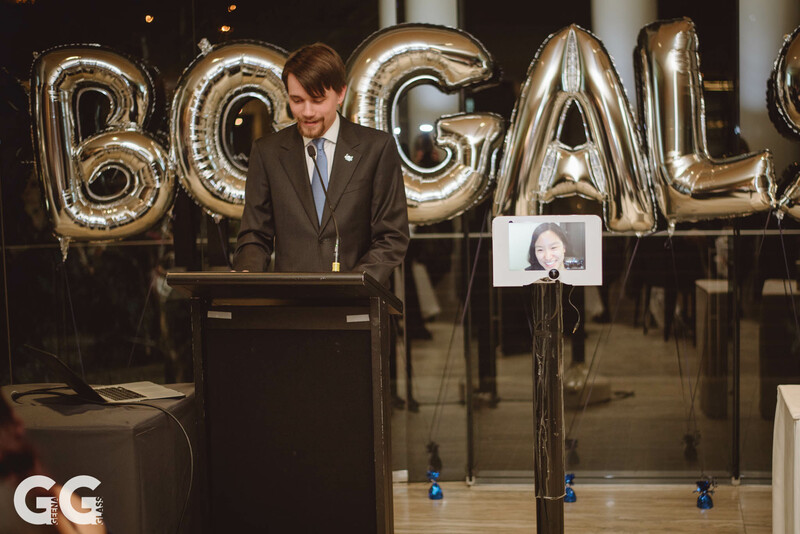 At the 10-year Robogals Anniversary Gala on 14 July 2018, Marita appeared via Teleport to deliver a speech. Marita was in San Francisco and the gala was in Melbourne. Teleport and the Gala were both a huge success.